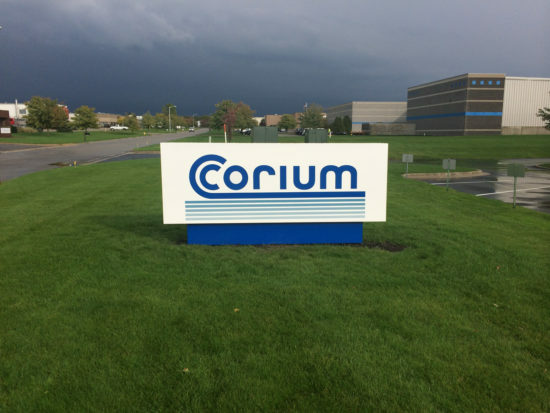 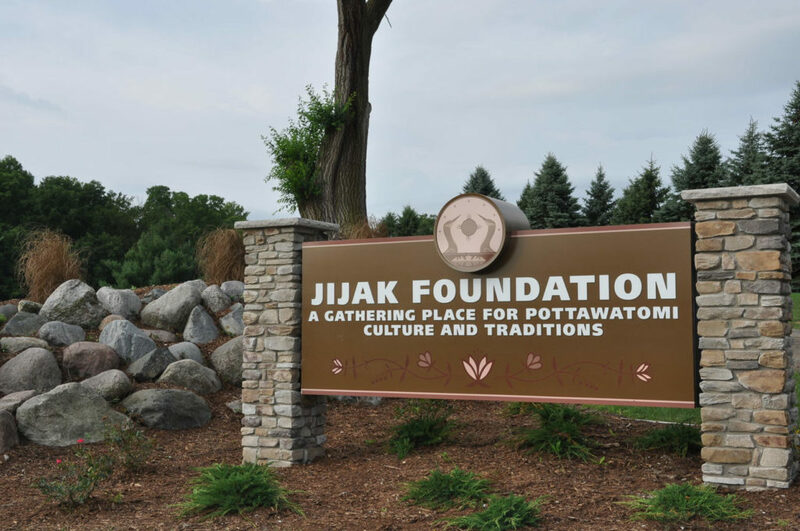 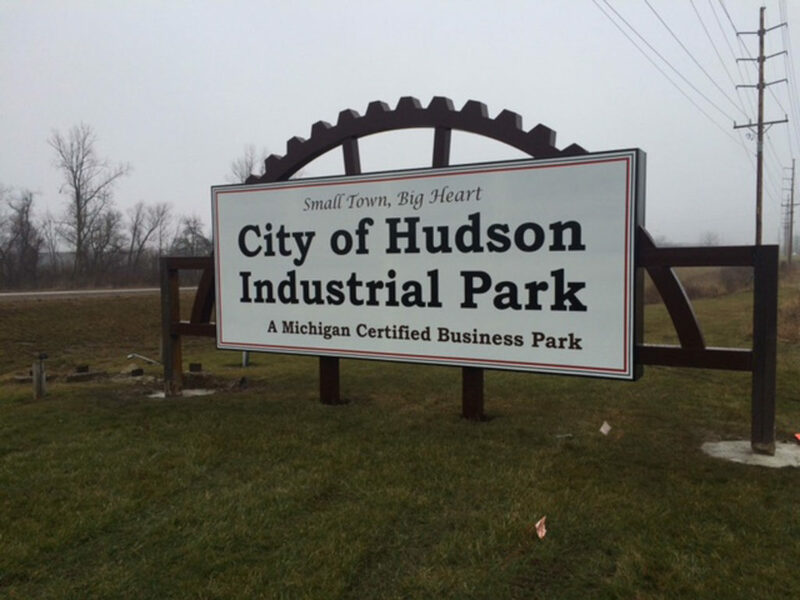 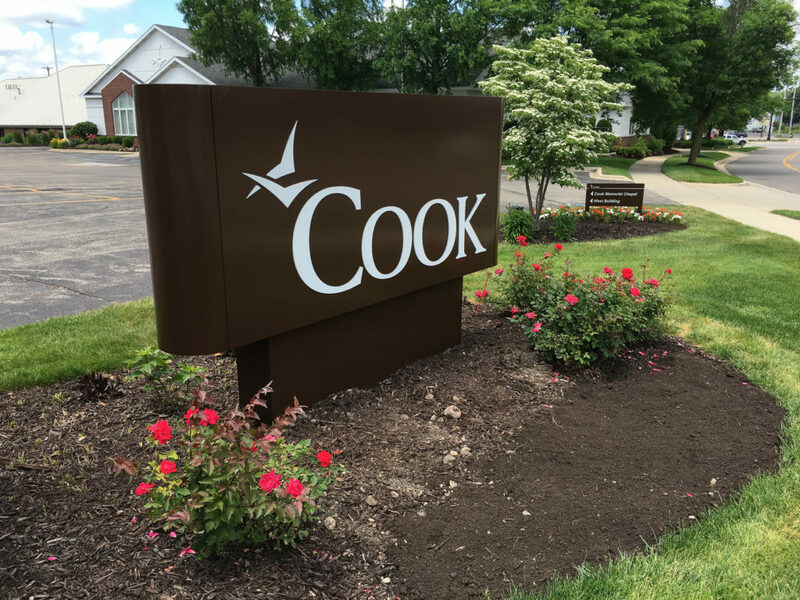 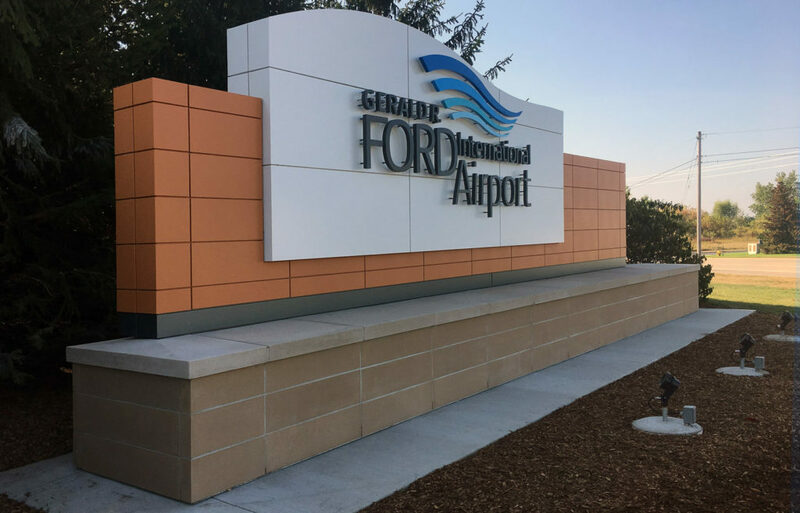 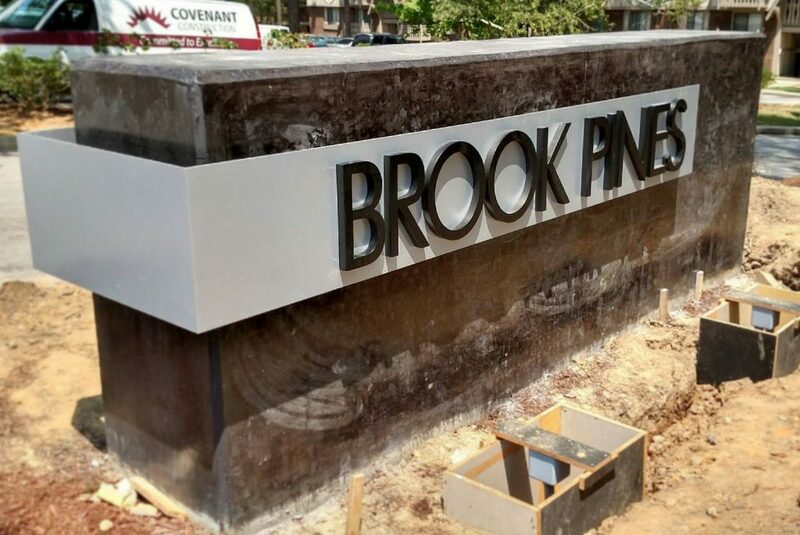 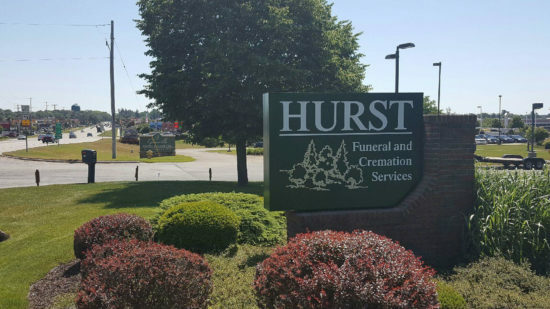 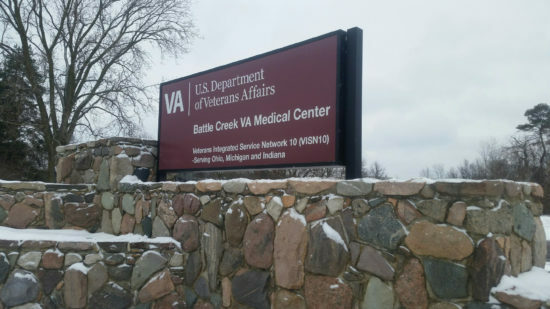 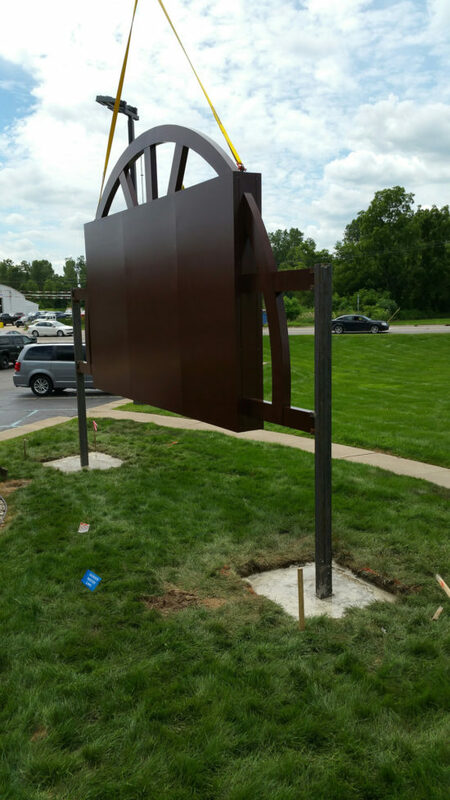 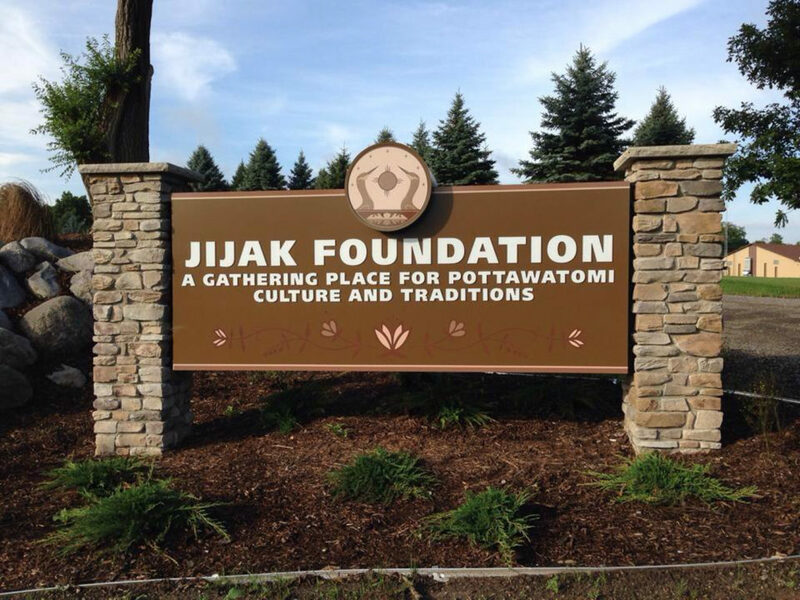 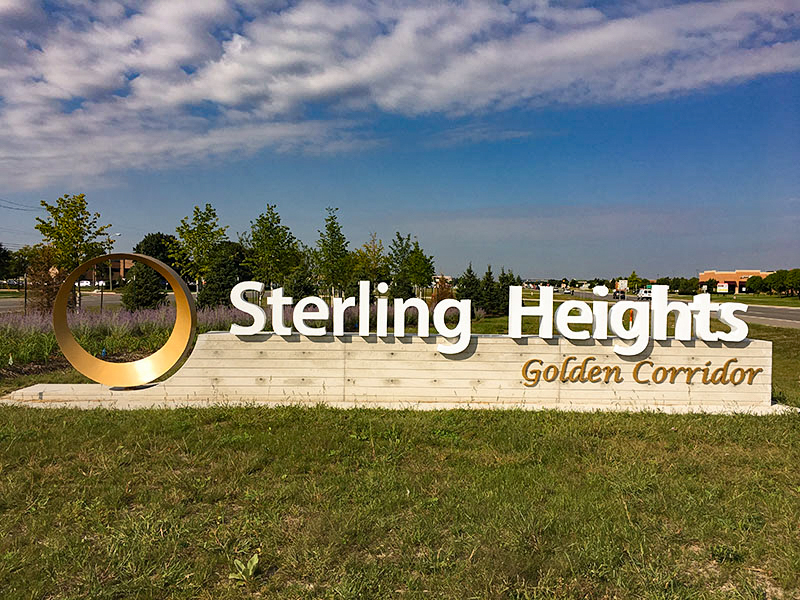 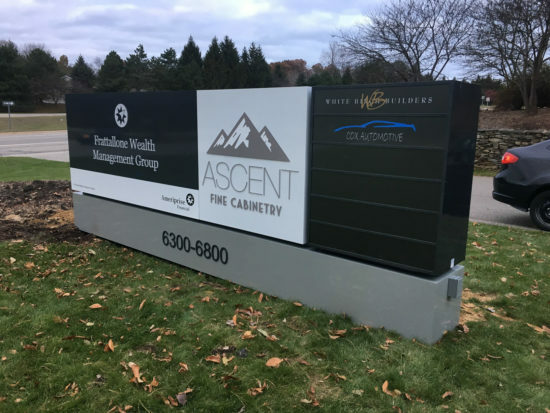 Our monument signs are an impactful way to reinforce your company’s reputation. 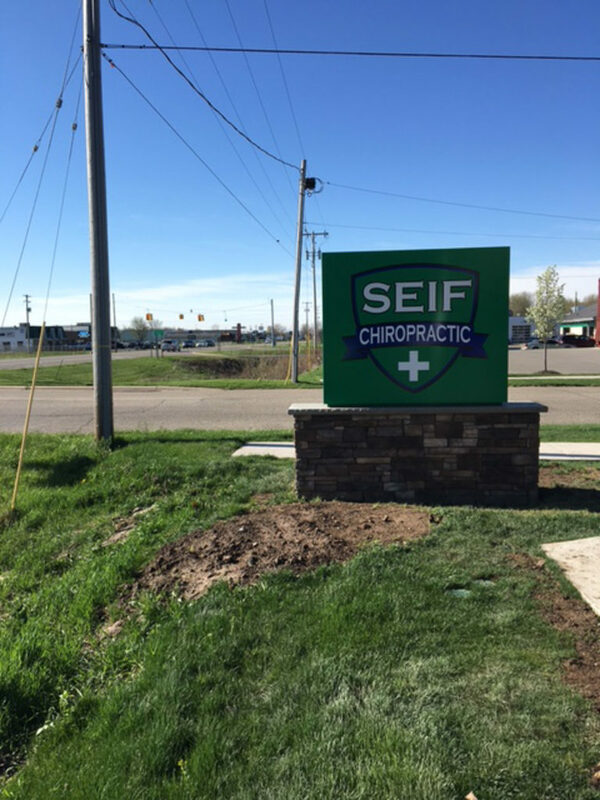 Universal Sign Systems will increase your company’s exposure by creating a distinctive sign that strengthens your brand’s image. 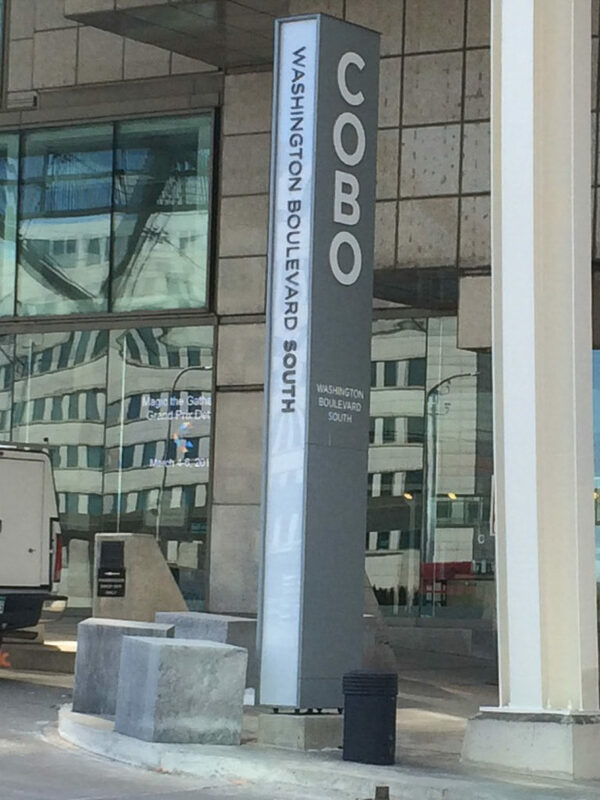 Monument signs positioned at ground level advertise and distinguish your products and services to commuters and pedestrians. 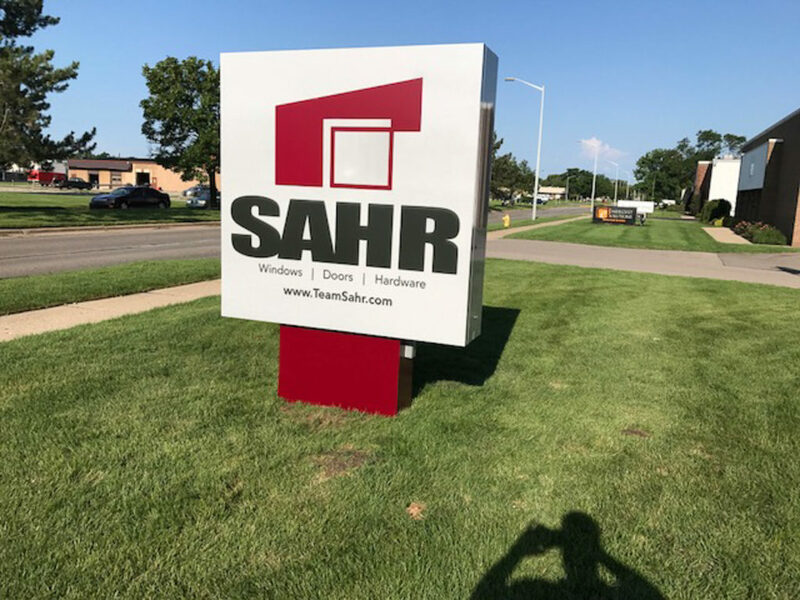 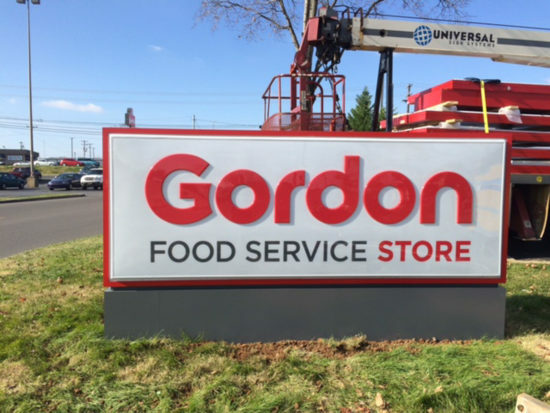 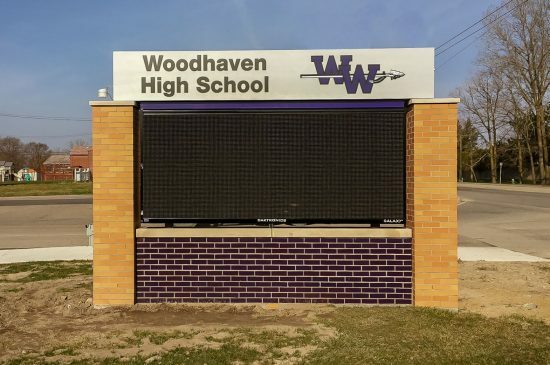 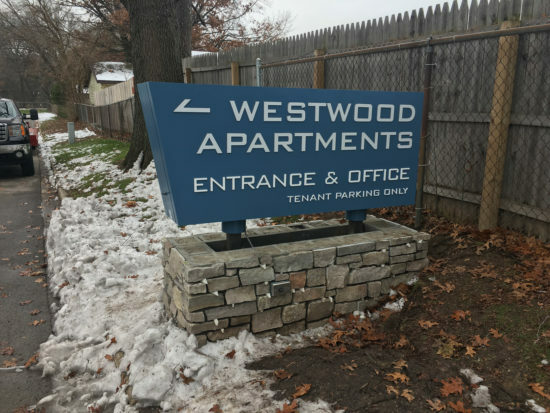 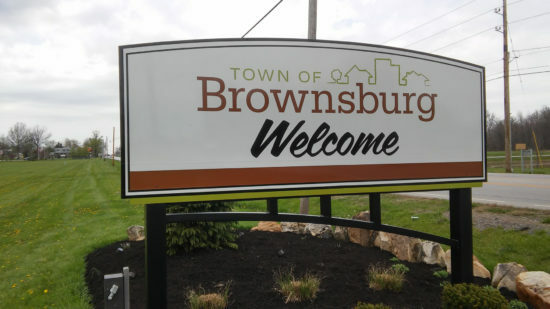 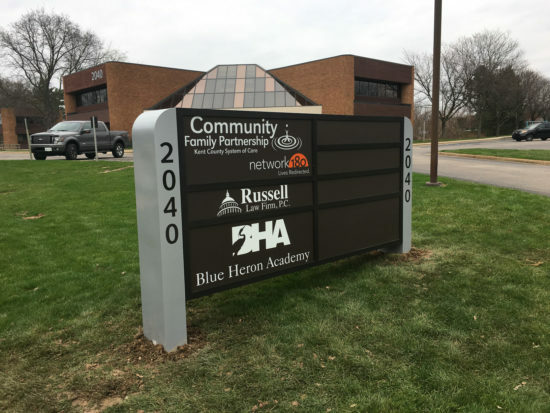 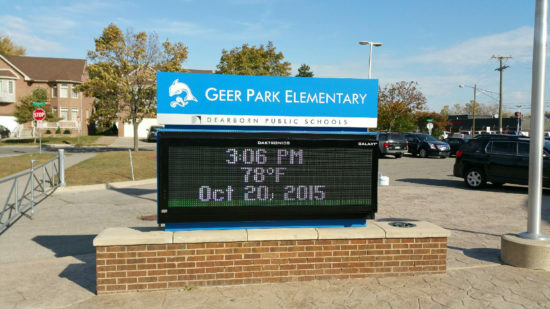 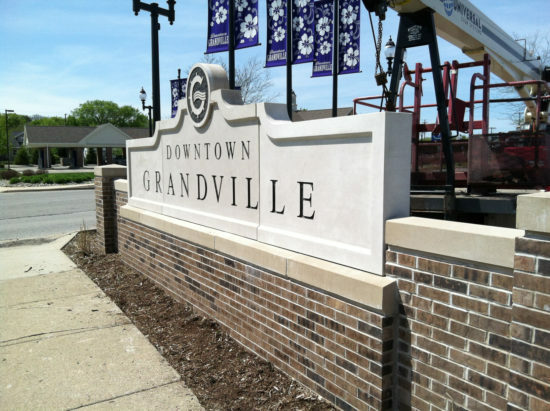 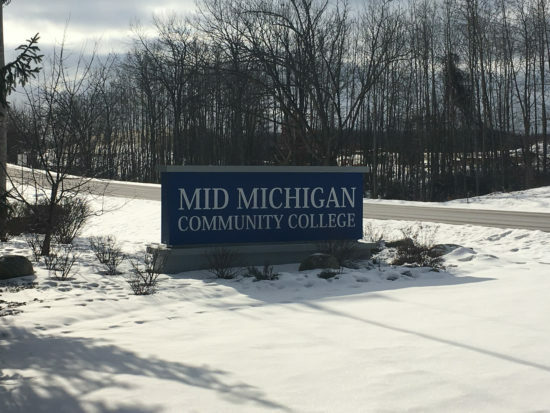 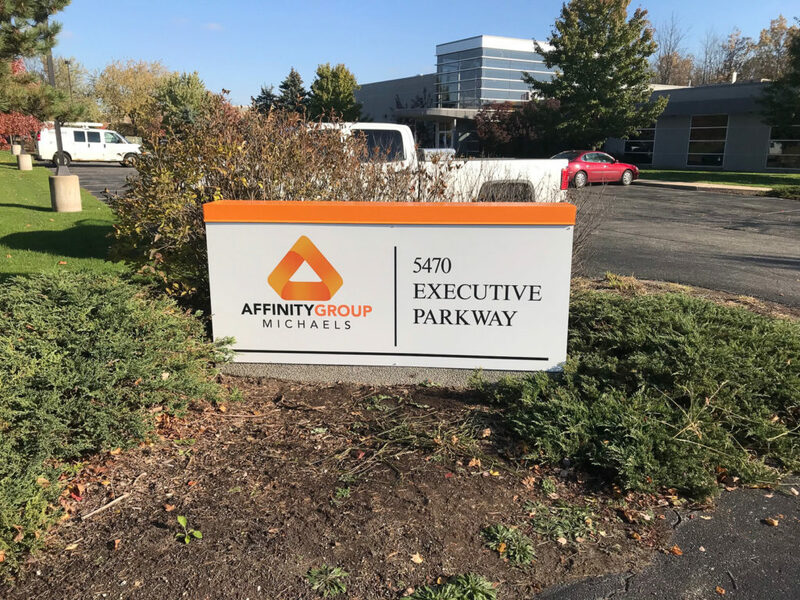 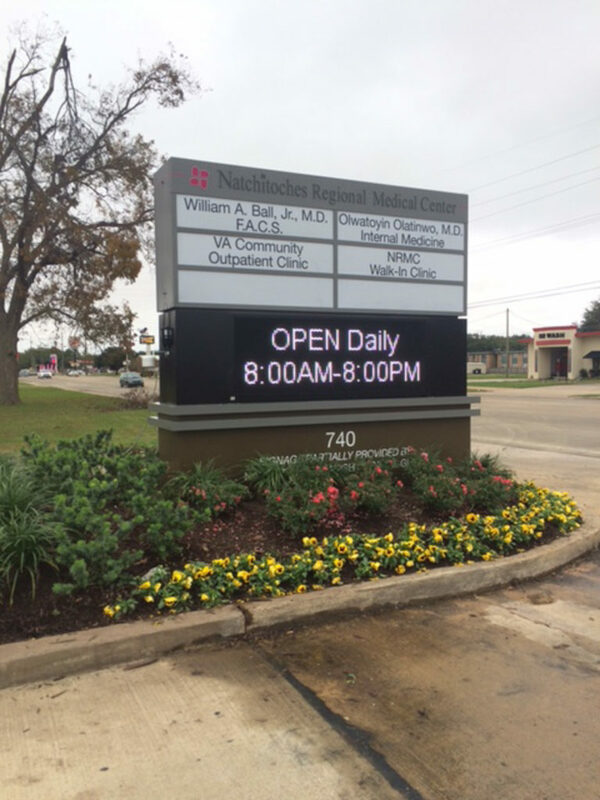 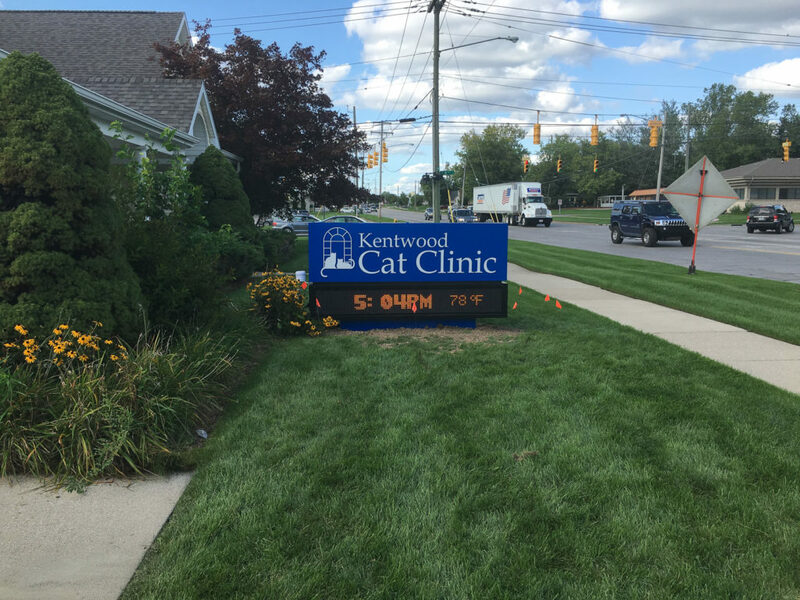 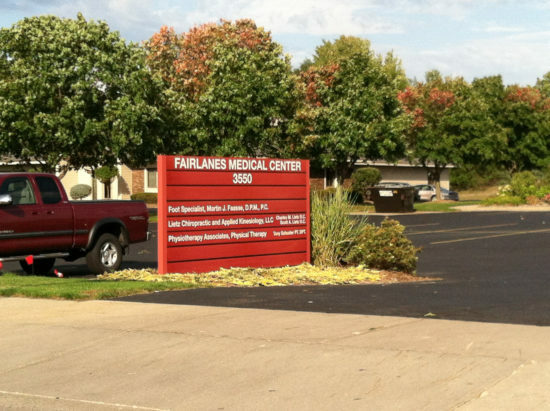 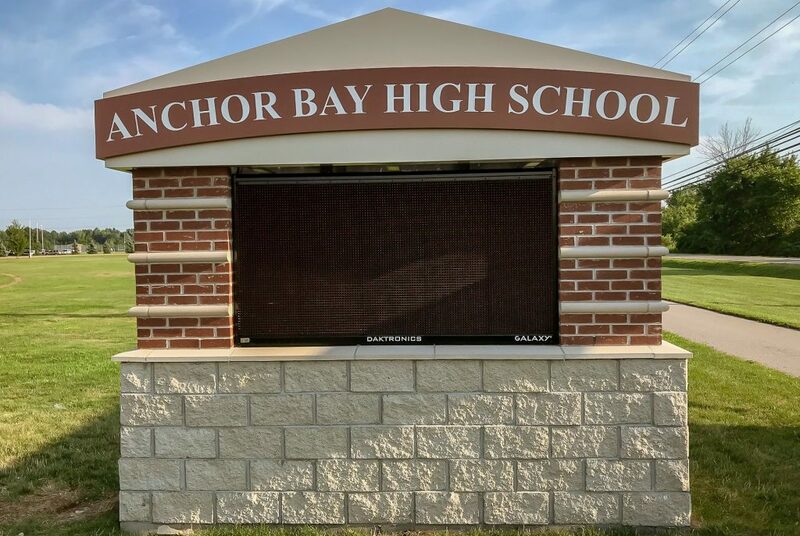 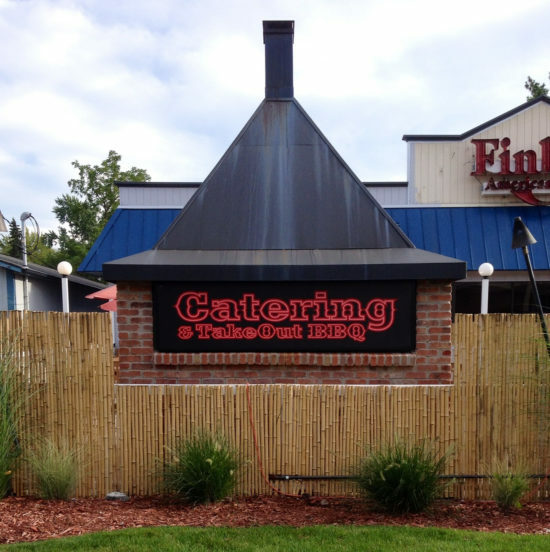 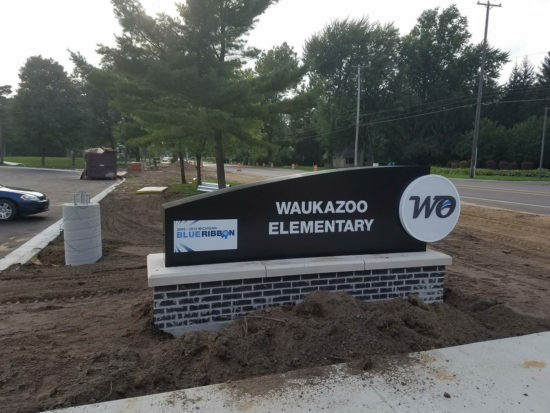 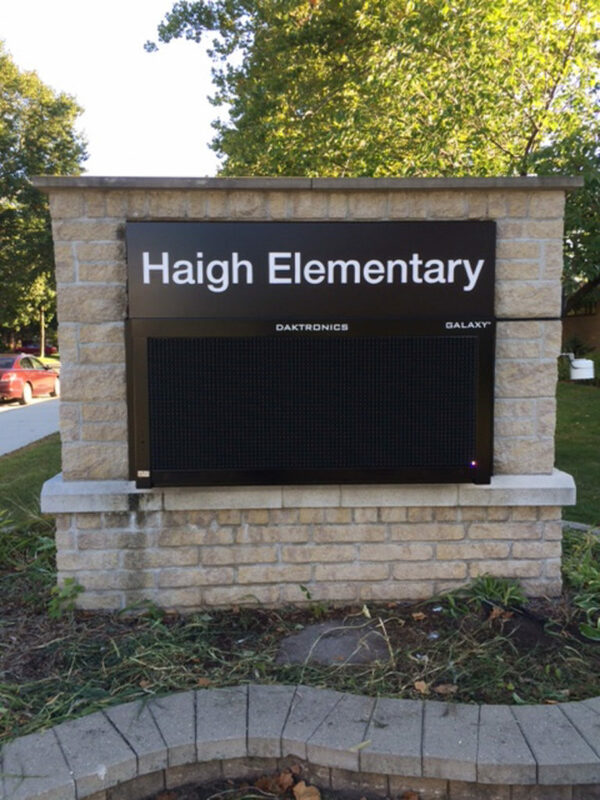 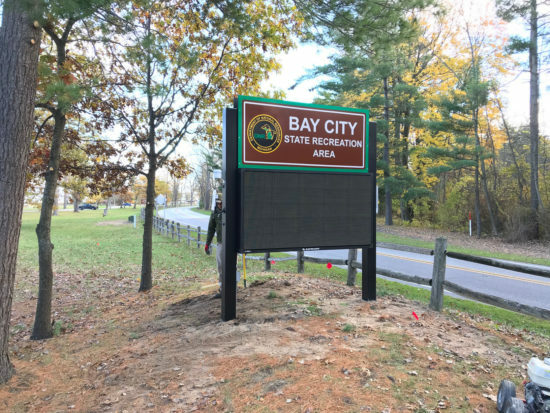 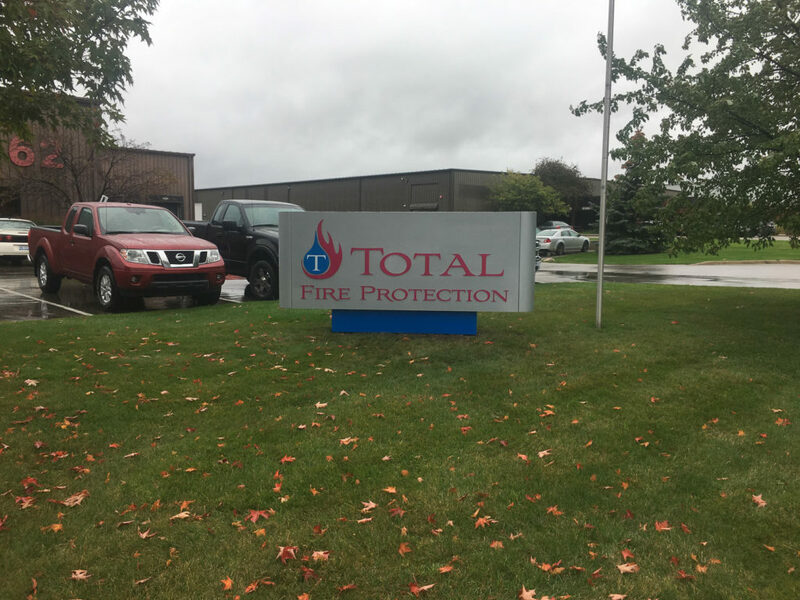 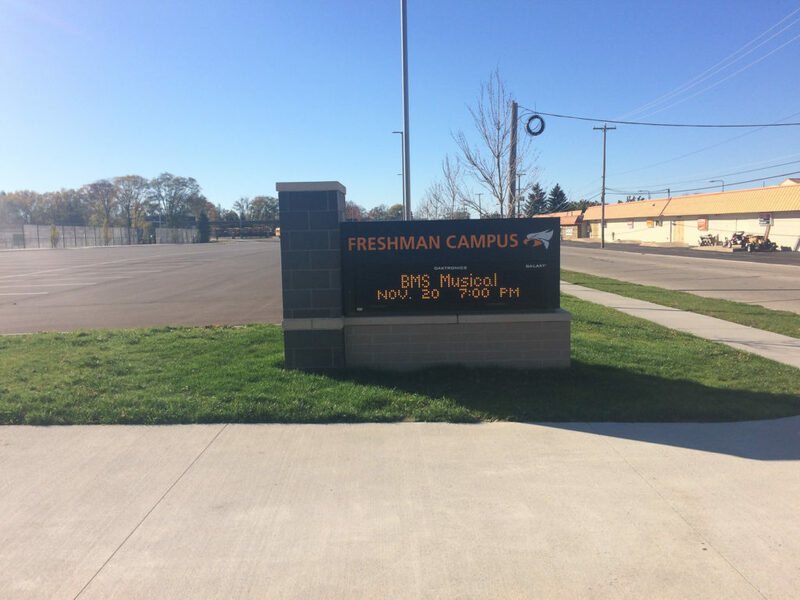 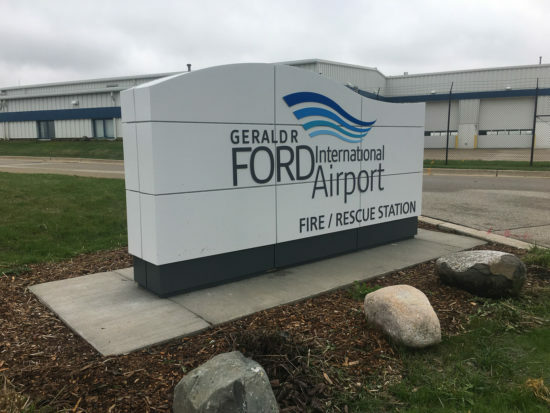 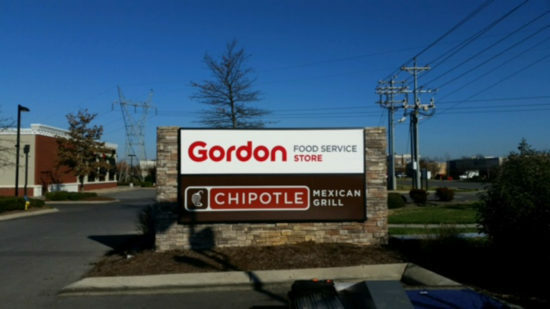 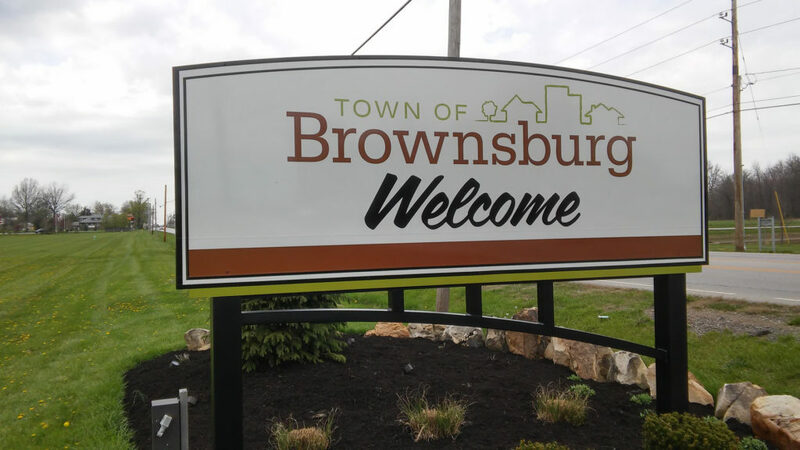 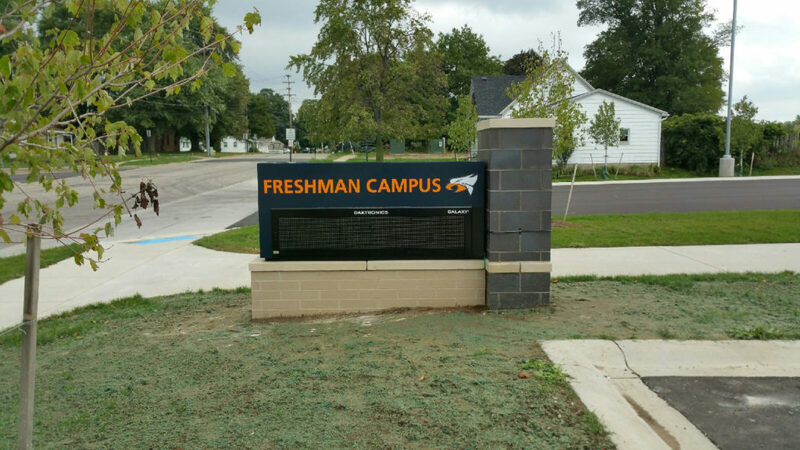 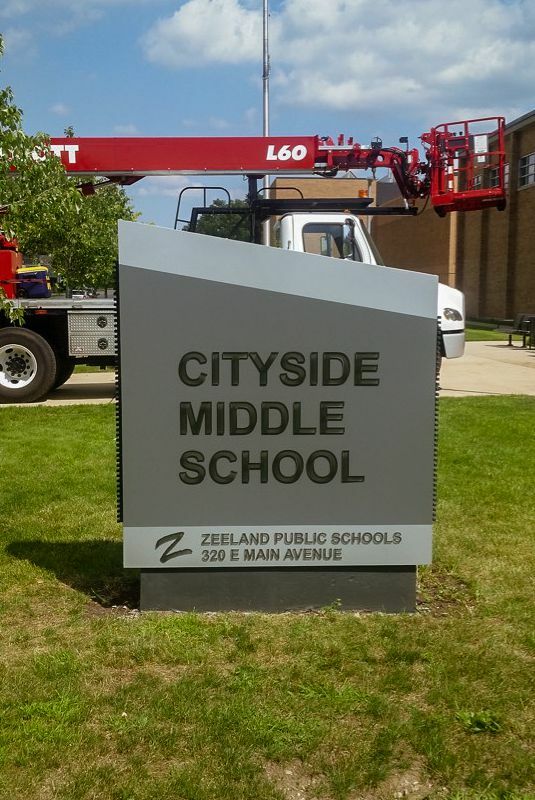 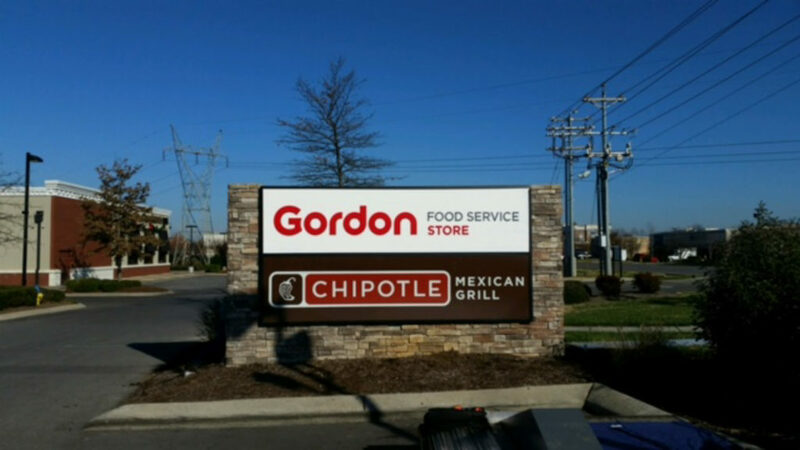 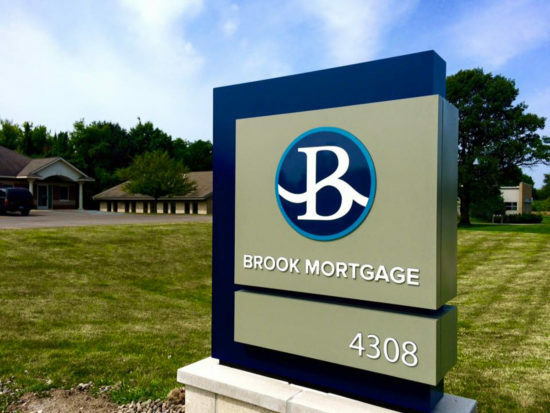 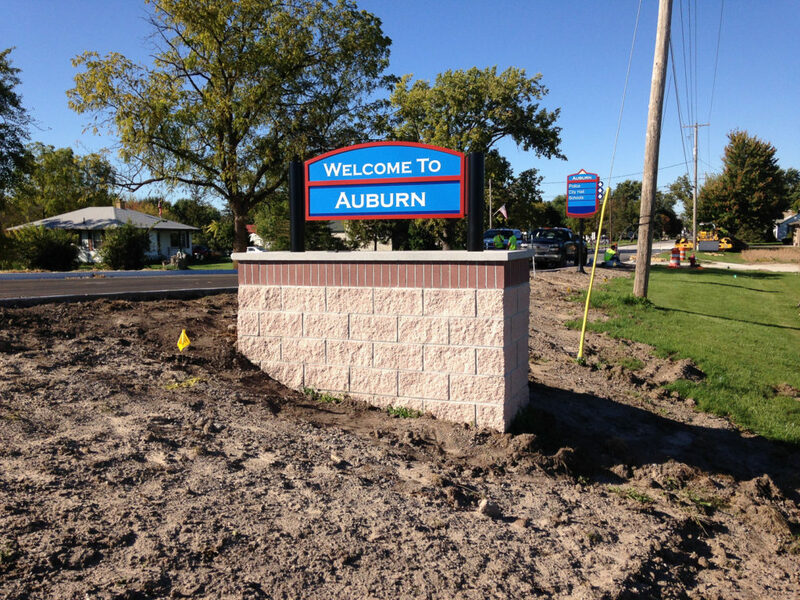 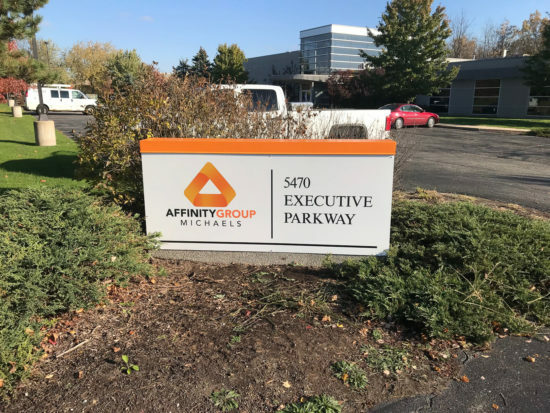 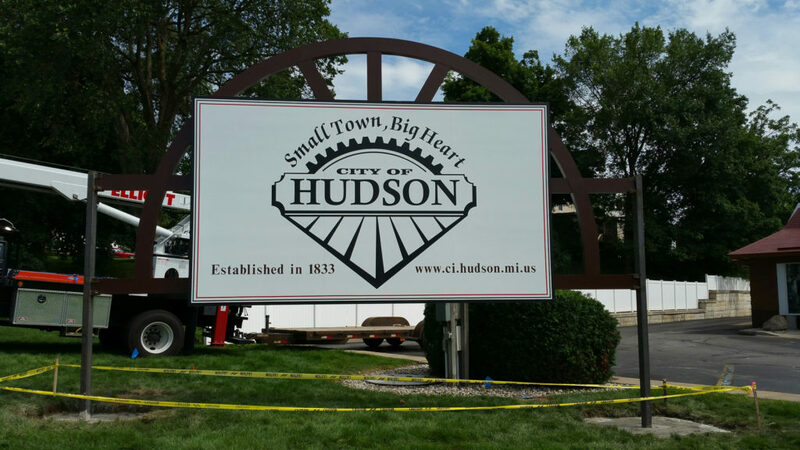 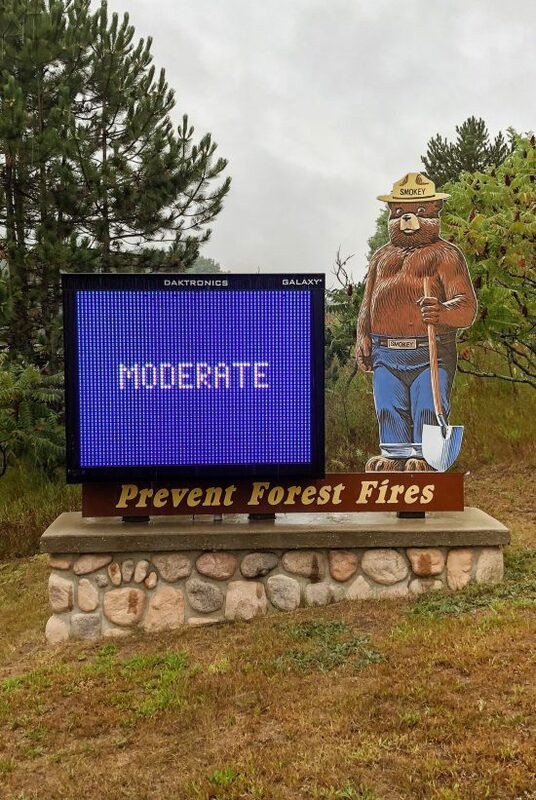 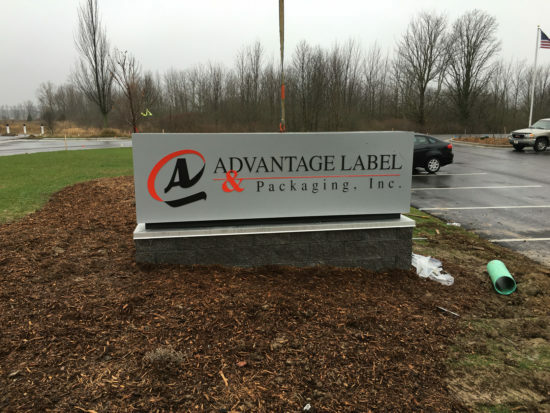 Universal Sign Systems will partner with you to establish a branding strategy that will create a unique sign, resulting in a lasting first impression.